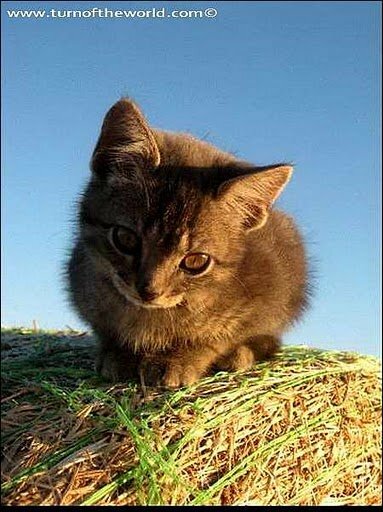 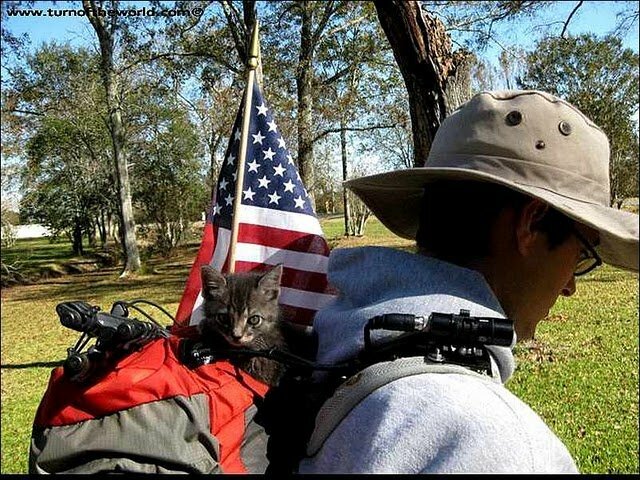 Kitty is perhaps the most adventurous cat in the world. 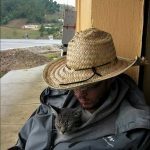 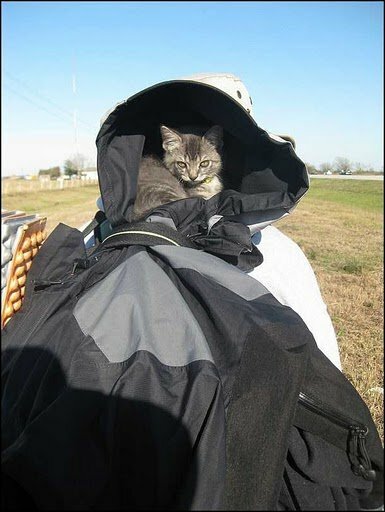 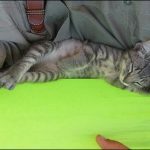 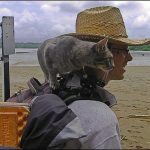 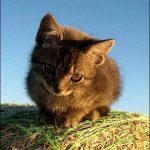 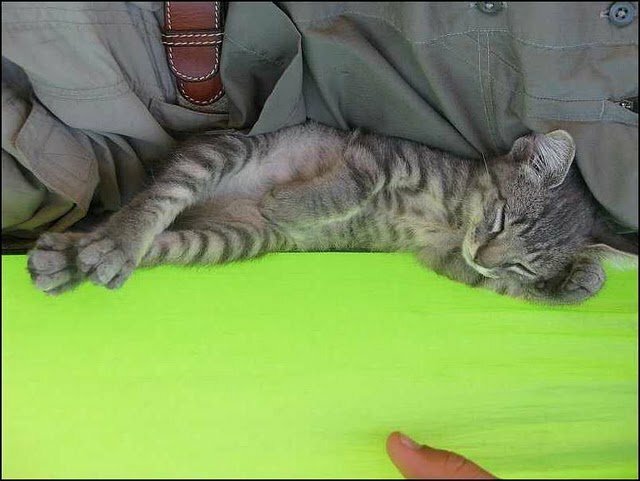 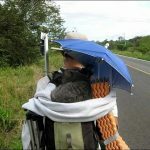 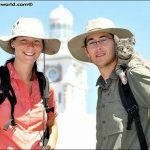 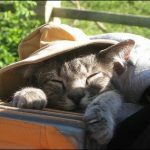 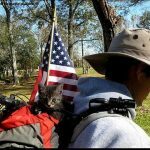 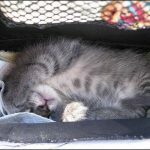 She is the beloved cat pet of a French couple/explorers, Guillaume and Laetitia who are on a mission to travel on foot, from Miami, Florida to Ushuaia, Argentina. 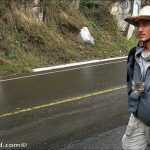 They are currently in Columbia , heading South. 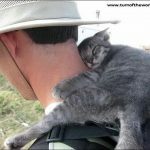 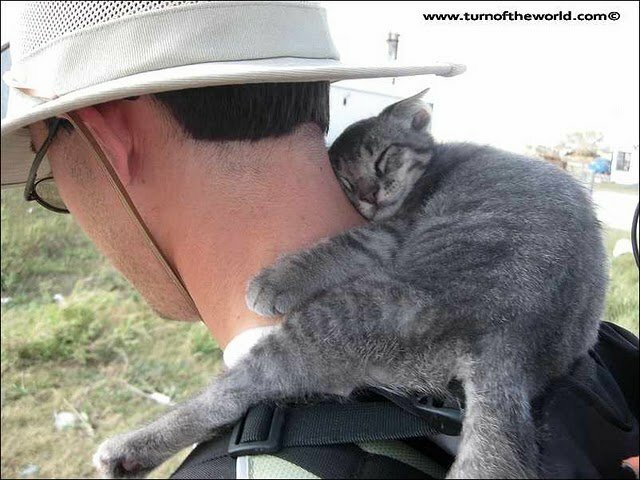 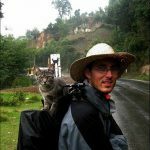 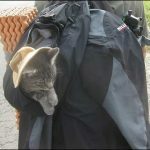 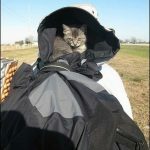 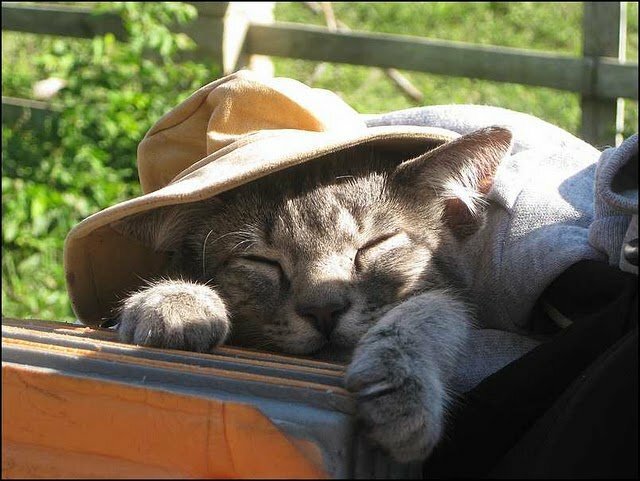 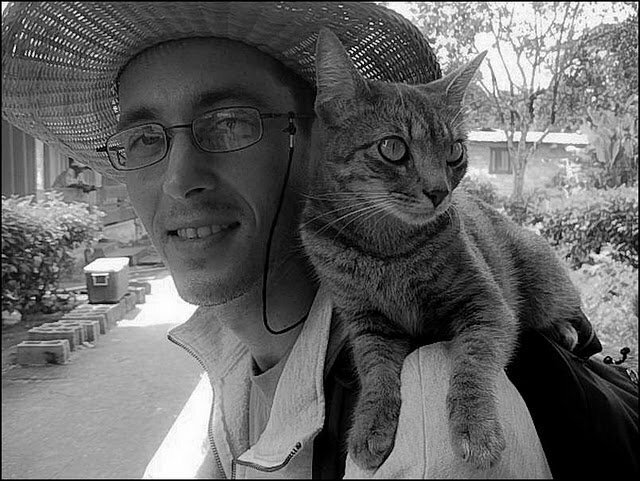 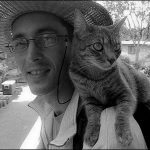 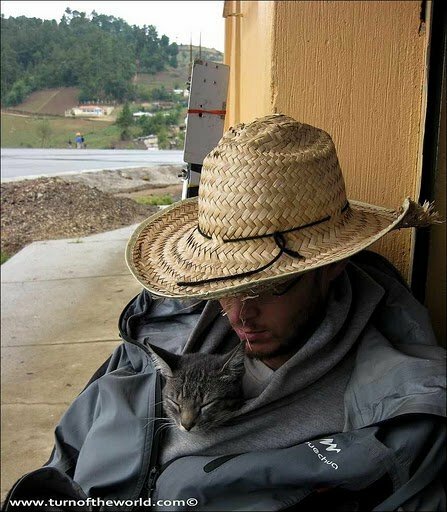 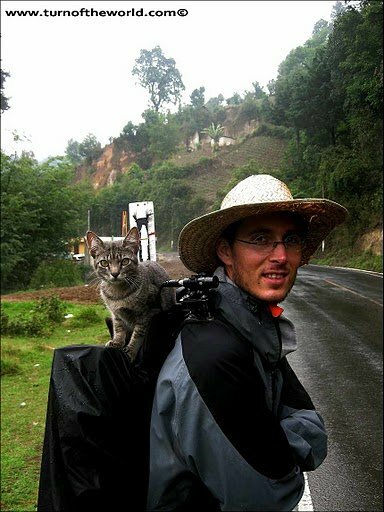 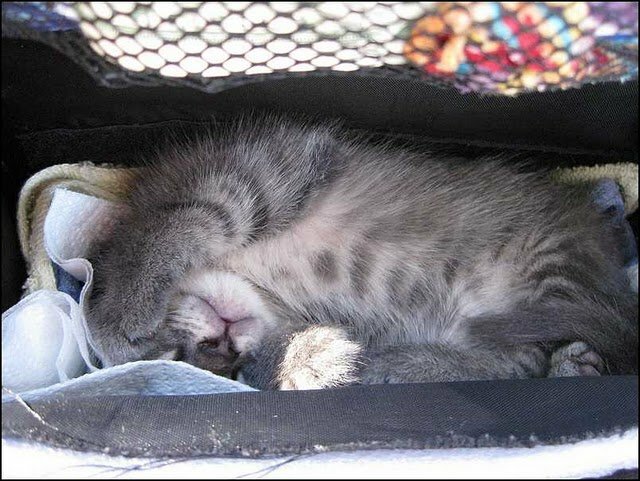 Their cat, Kitty, is often seen resting in the backpack carried by Guillaume while they are hiking down the road. 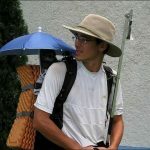 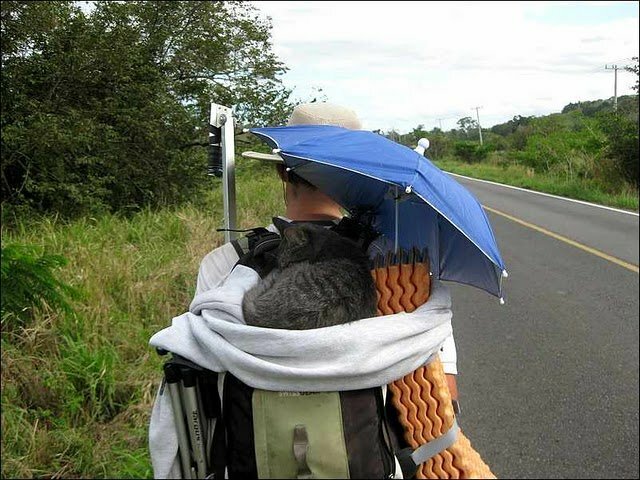 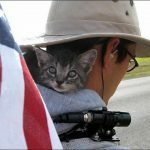 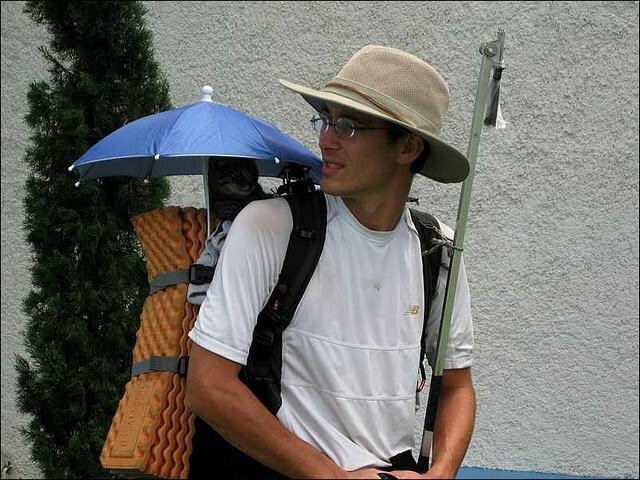 They even set up a little umbrella on the backpack to give the kitty some shade from the sun. 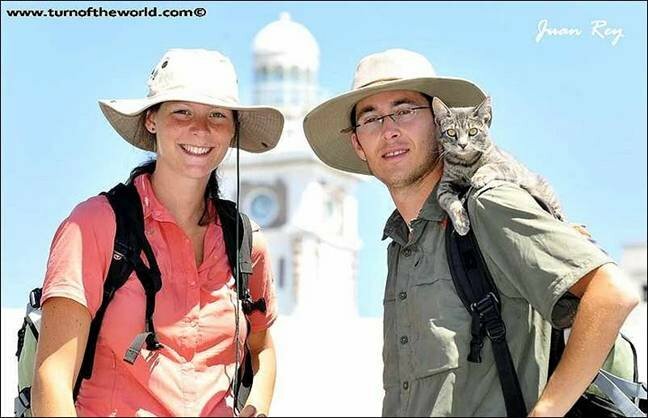 Kitty enjoys the trip as much as the couple. 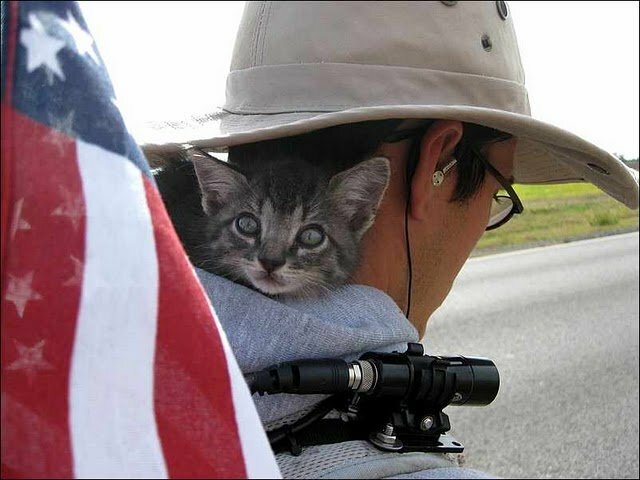 She often climbs on the shoulder of her daddy to get a good look at new scenery. 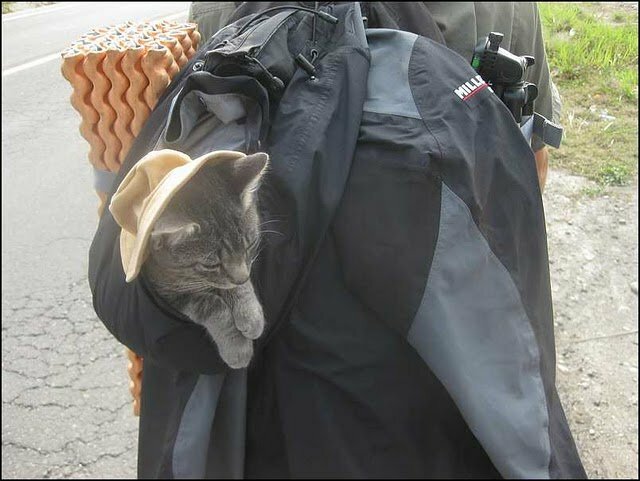 She does not seem to be shy or bashful about meeting new people and visiting new places. 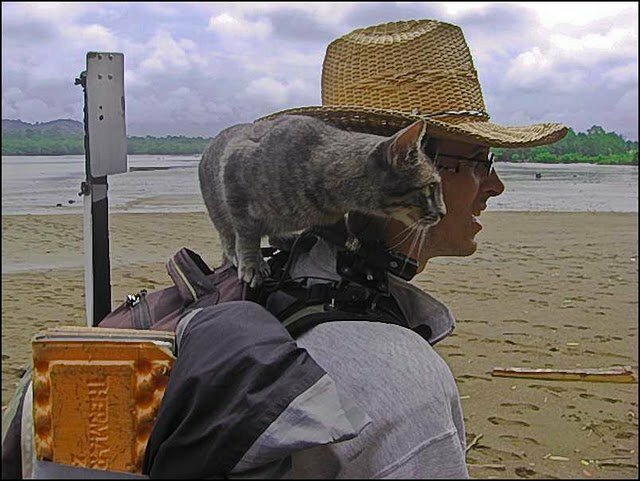 If we have an award for the most adventurous cat in the world, I’d said Kitty is purr-fect for it.